Peter Bryer: Mobile Foresight: Follow the components: PrimeSense's Capri 1.25. 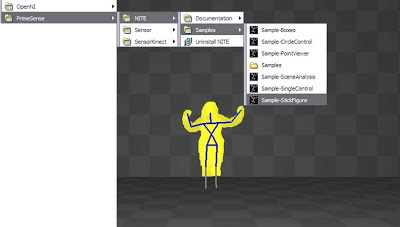 The technology behind Microsoft's Kinect is going mobile. Follow the components: PrimeSense's Capri 1.25. 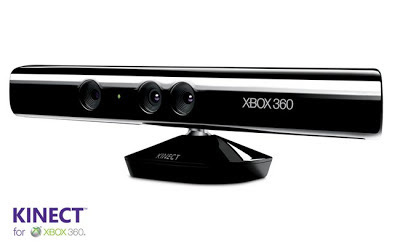 The technology behind Microsoft's Kinect is going mobile. Smartphone vendors, you had better move it! What's after touch? Non-touch of course. Gesture and voice and other forms of natural user interfaces are coming our way to complement ubiquitous touch. Here's some interesting news from Israeli-based PrimeSense, the company that makes the 3D sensing technology behind Microsoft's Kinect, the one exciting device on the otherwise boring CE market. PrimeSense announced that it is introducing similar 3D input technology to market in a "revolutionary small form factor and low cost." This could mean Kinect-like interactions and gaming built into in smartphones, tablets, laptops, and other small places. From experience, I know that it takes a few years between the introduction of new component technologies like this and their real-world implementation. But the journey to change is starting soon. With technologies like (and also from companies such as Leap), are we heading towards a hands-off experience? Coming soon to a phone near you?